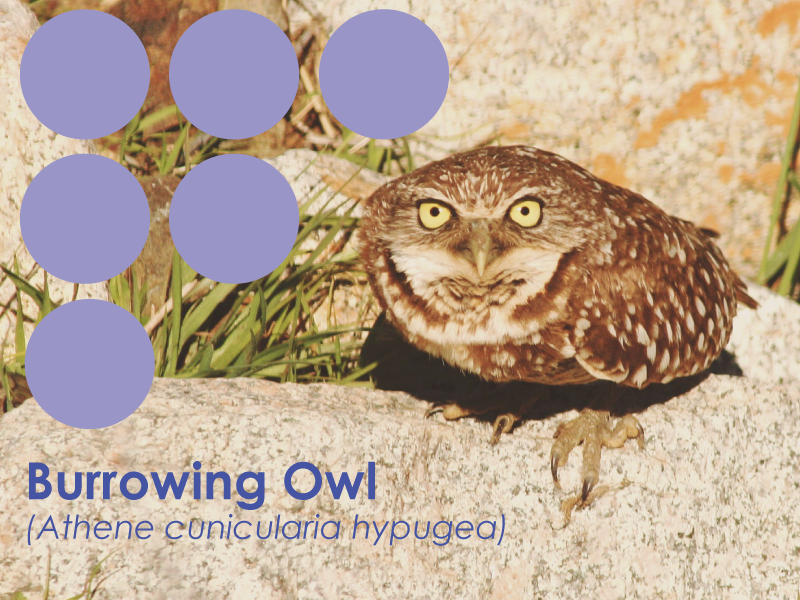 Don’t mistake the Western Burrowing Owl (Athene cunicularia hypugea) for an Angry Bird perched high up in a tree. The western burrowing owl lives low to the ground in areas with short vegetation and bare ground within shrub, desert, and grassland habitats throughout western North America. Small numbers of breeding burrowing owls are found in the northeastern Los Angeles County: in the Antelope Valley, Lancaster, and Palmdale. It’s called a burrowing owl because it nests and roosts in underground burrows. The western burrowing owl moves into burrows already dug up by other mammals, such as the California ground squirrel. 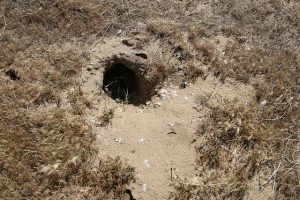 The presence of burrowing owls can be largely affected if there is a lack of existing burrows made by the CA ground squirrels. These two species have a symbiotic relationship where they both peacefully live in the same colony of burrows. Burrowing owls are active both day and night. They retreat into their burrows to avoid direct sunlight. 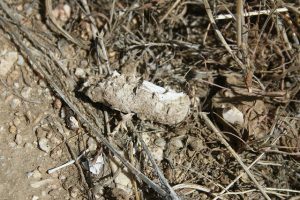 A way to tell a burrow is occupied or has been occupied by burrowing owls are signs of prey remains, cast pellets, whitewash feathers, or observation of owls adjacent to the burrows. 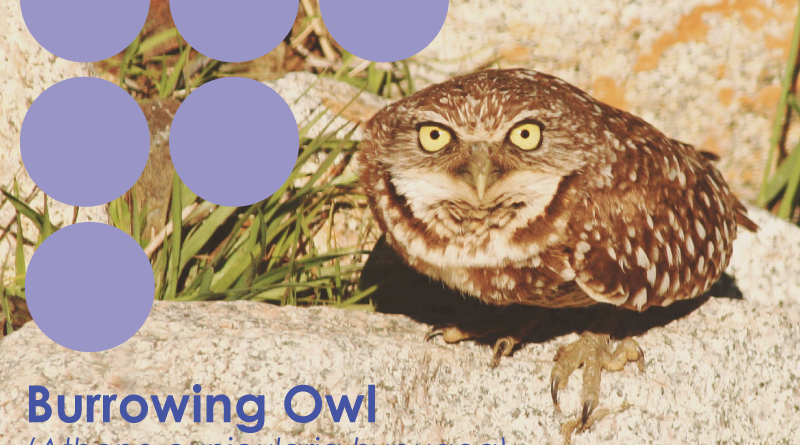 The western burrowing owl population has declined in Los Angeles County due to development and habitat modification, poisoning of prey, shooting, and human disturbance. The western burrowing owl is considered a species of Local Concern in Los Angeles County and a California Species of Special Concern. Burrowing owls are known for their cute and comical expressions and postures. Just check out the google images for burrowing owls! ← Los Angeles County Sustainability Plan – Coming soon!